Pimento dram (also called pimento liqueur or allspice dram) is an herbal liqueur with a rum base that has the taste of allspice. It has a rum base and is flavored with the dried, spicy berry of the pimento tree. The flavor is best described as a combination of cinnamon, nutmeg, and clove. 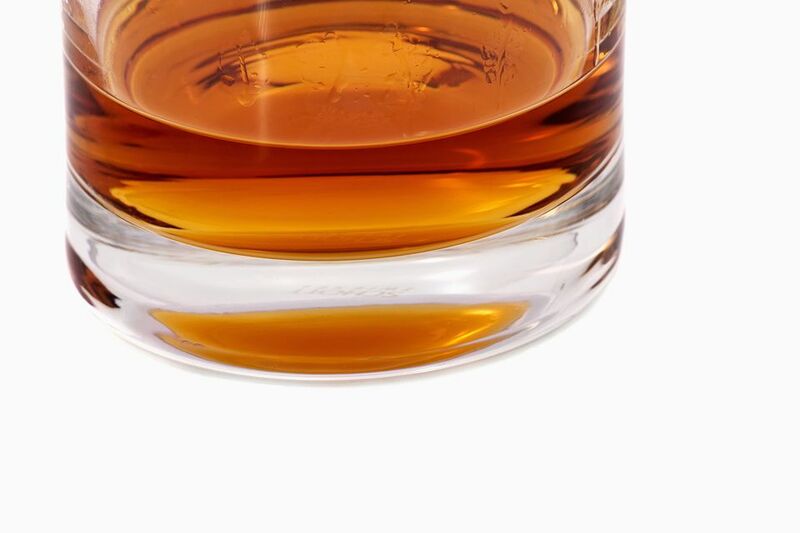 This traditionally Jamaican liqueur (and variations of) has seen a resurgence in recent years. There was a time around the 1980s when production ceased almost entirely. However, with renewed interest in fine cocktails came increased demand for such seemingly forgotten liqueurs. Many bartenders made their own and eventually a few companies released new bottlings. Pimento dram is not one of the most commonly used liqueurs, though it is handy to have around if you enjoy it. It was quite popular during the mid 20th century, especially during the tiki craze. The likes of Trader Vic's and Don the Beachcomber used it as a spicy background element for a number of rum cocktails, as well as those below.